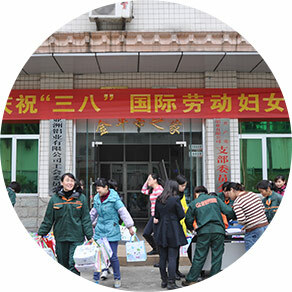 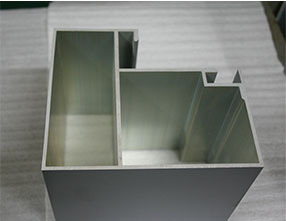 Aluminum products, aluminum alloy is the main raw material, after a series of processing, packaging process to get the daily necessities, industrial supplies. 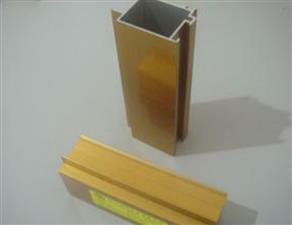 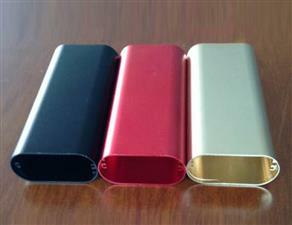 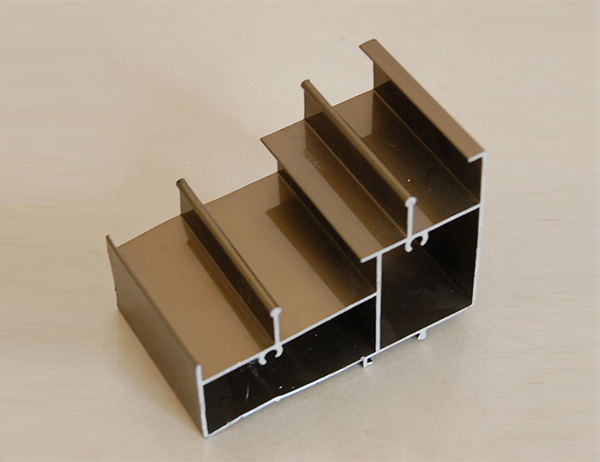 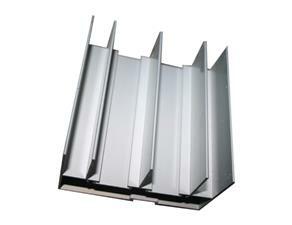 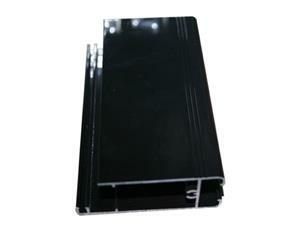 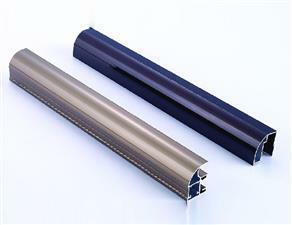 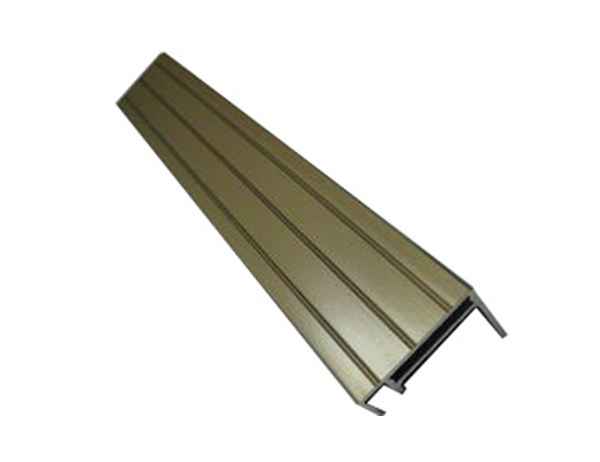 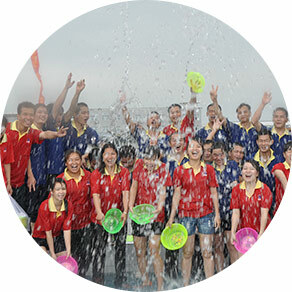 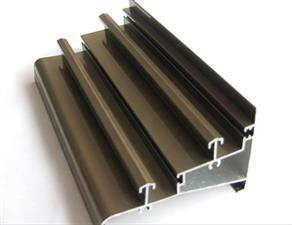 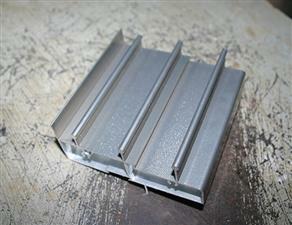 These aluminum products are ultimately deep processing of this step. 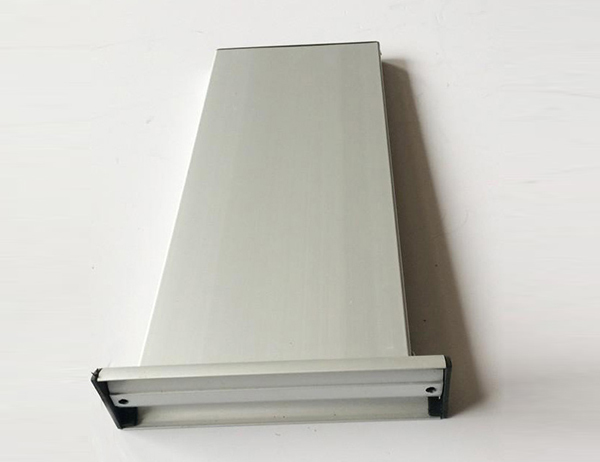 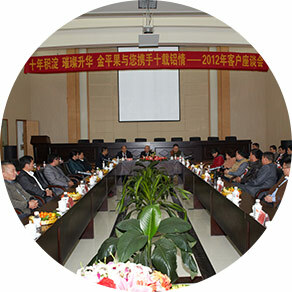 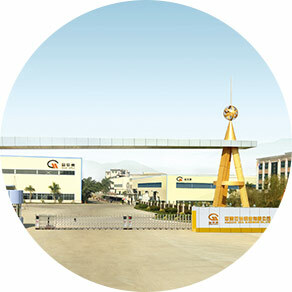 In particular, he is the surface of the electrophoretic material, in the deep processing of the first focus on the protection of aluminum surface is not damaged, scratches and so on.